This is random. My homeboy, MANNIK5000, asked me to send him an old GABBER tune. As I’ve done in the past, I’ve decided to share it with everyone. 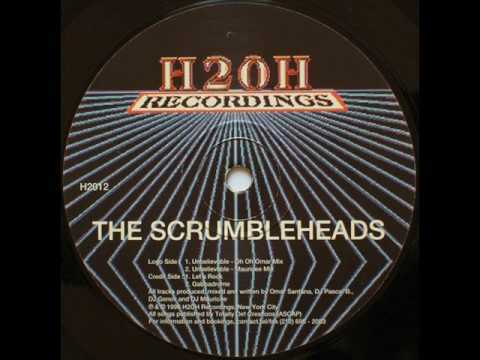 THE SCRUMBLEHEADS – LET’S ROCK! With my favourite day of the year (Halloween) fast approaching, I though I should post up some good old HALLOWEEN GABBA.